Spring is here and the gardens are beginning to awaken from their winter sleep. The early bulbs are blooming, snowdrops and crocus, the daffodils have appeared, and the forsythia is blooming. We are all anxious to get out there and do our spring cleaning in the lawns and gardens. But patience is a virtue this time of year! We are getting lots of spring rains, so if the gardens and lawns are wet, do not go there! 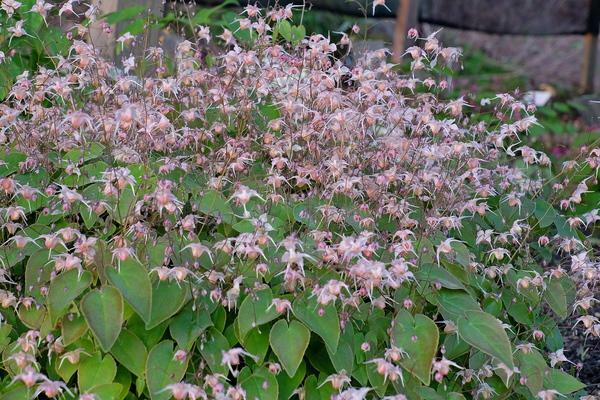 Treading on wet gardens and lawns will compact the soil making it harder for plants to flourish. Roots are just waking up and need the soft spring soil to grow and develop. Give them room to grow and they will thank you the rest of the growing season. Hold off on pruning your spring and early summer blooming shrubs. This includes lilacs, azaleas, rhododendron and hydrangea macrophylla. Enjoy their blooms and then do your pruning when they are done showing off. Desperate for some early spring color after the greys of winter? There are shrubs and perennials that will give you what you seek! Look around for shrubs Cornus mas (Cornelian Cherry) and Hamamelis (Witch Hazel). 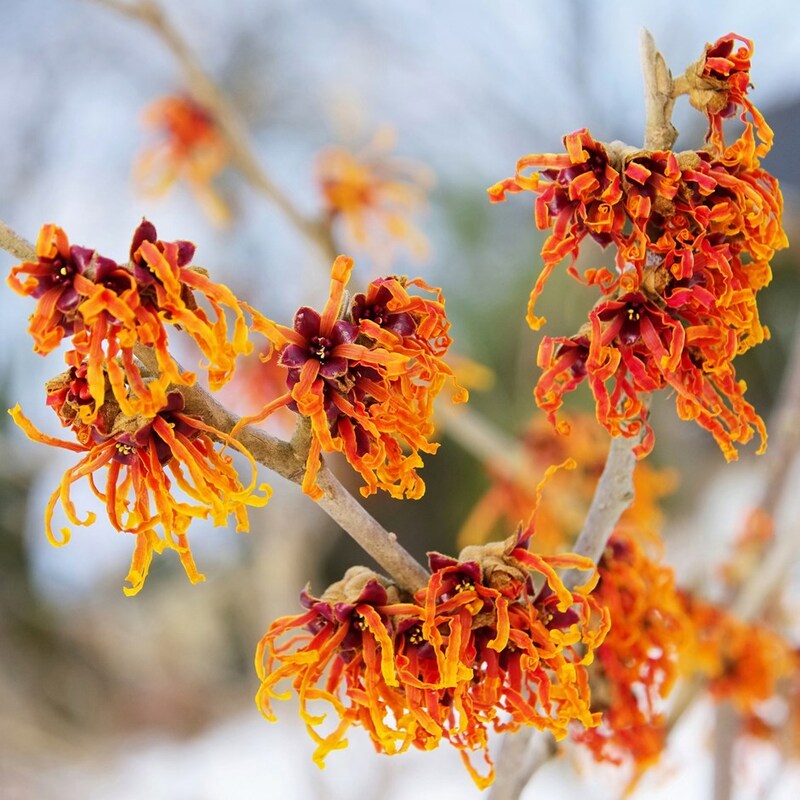 I have seen hamamelis blooming as early as February! 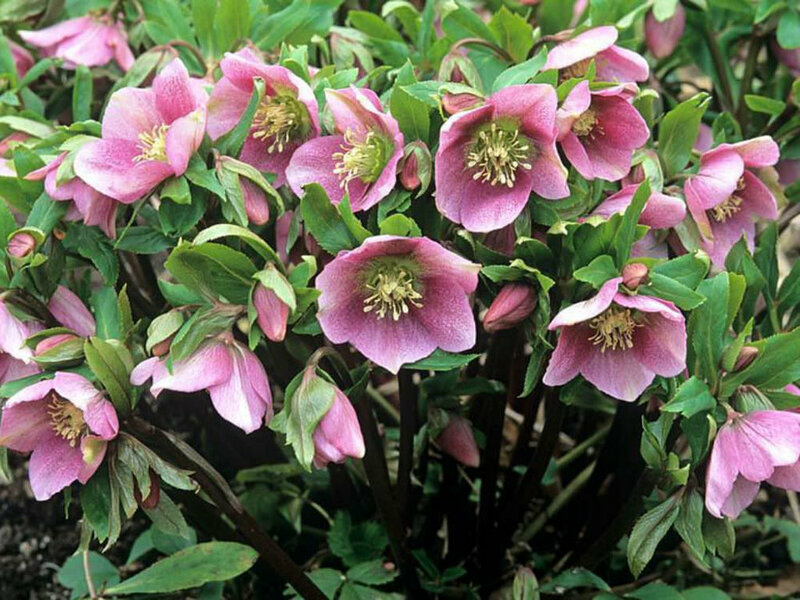 Very early perennials to consider are Helleborus (Lenten Rose) and Epimedium (known as Fairy Wings). 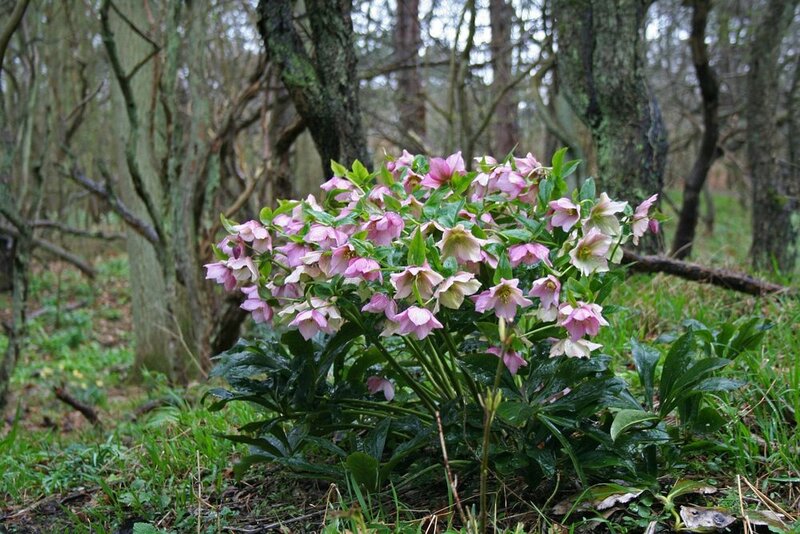 For an early boost to your garden’s mood after a long winter, consider adding one to your gardens!